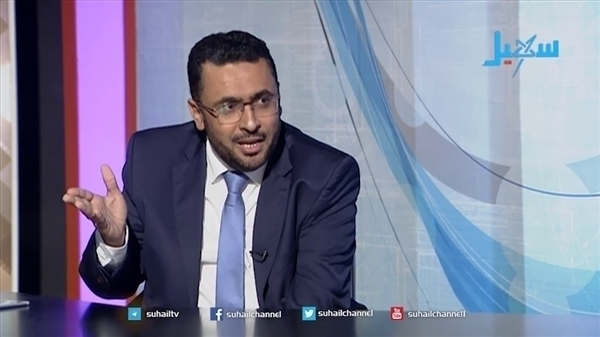 Alsahwa Net- Head of the Islah party’s s media and culture department Adnan al-Odani has denounced claims of the UAE Minister of State for Foreign Affairs, Anwar Gargash who accused, in a tweet, the Islah party of standing behind protests in South Yemen. 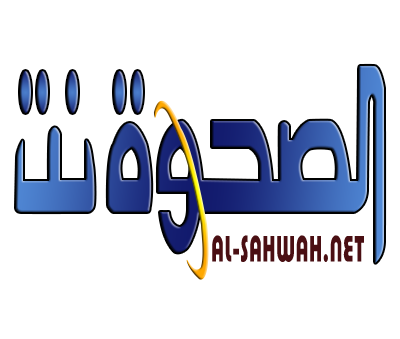 “We think the comment of Gargash does not reflect the opinion of the UAE leadership which the Islah party highly appreciate their support for Yemen” al-Odaini added. “ Undoubtedly, they realize that the Islah party has no relation to what is happening in Hadhramout or other governorates, and they know well the sides which are behind them and their agendas” he went on. Protests against the currency collapse and rising prices have been continuing in some southern governorates for several days.